15th Megabrands Mid-Year Markdown Sale: Big Brands, Big Discounts! Up to 80% Off on Top Brands — Join The Off Price Show’s Promo for GCs and a Shopping Spree! 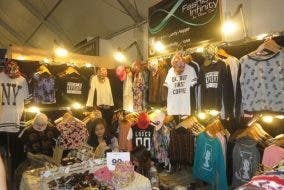 The 6th Heatwave Clearance Sale at the World Trade Center: Fashion, Demos, and More! 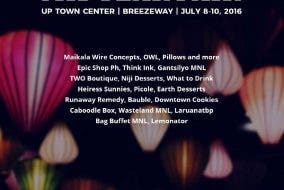 Manila Sundance Bazaar: The Ultimate Summer Sale! The Christmas Warehouse Sale: Your One-Stop Shopping Extravaganza for the Holidays!